What personally identifiable information of yours or third party personal identification is collected from you through this Web site. The kind of security procedures that are in place to protect against the loss, misuse or alteration of information under National 4wd control. “Cookies” are files stored on your computer’s hard drive by your browser. These cookies help us identify our account holders and optimize their shopping experience. They do not include any data that will identify you personally. 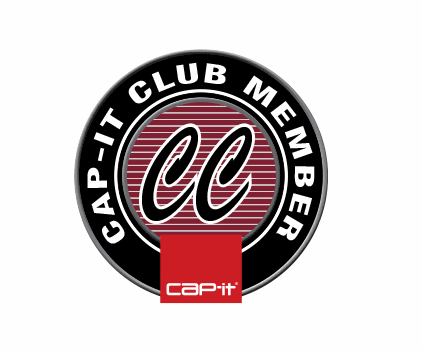 They will, however, allow you to use some specialized cap-it.com features. Cookies also allow us to hold selections in your shopping cart when you leave our site without checking out. Most browsers accept cookies automatically, but allow you to disable them if you wish. We use Secure Socket Layer (SSL) encryption technology to protect your personal information. All of our employees with access to this site are trained on our security policy and practices when they are hired. Periodically, these employees are given a refresher course to ensure security of this data. Our site is reviewed every two years for security. Please be sure to check this page for any changes to our policy. If you have questions about our policy please contact us.